Looking for a career in real estate? Work for a company that makes you a partner and that has a vested interest in your success. This company is being built by agents, for agents. GroupWatson knows that real estate is a local business driven by individual agents and their presence within their communities. Owners, Scott & Tammy Watson have a deep conviction that GroupWatson is defined by a culture of agents who care deeply about each other and are committed to having a positive impact on their clients and their communities. Our people are the true local–market experts that are dedicated to serve our clients with trust, integrity and respect. They make it a point to stand above the rest. 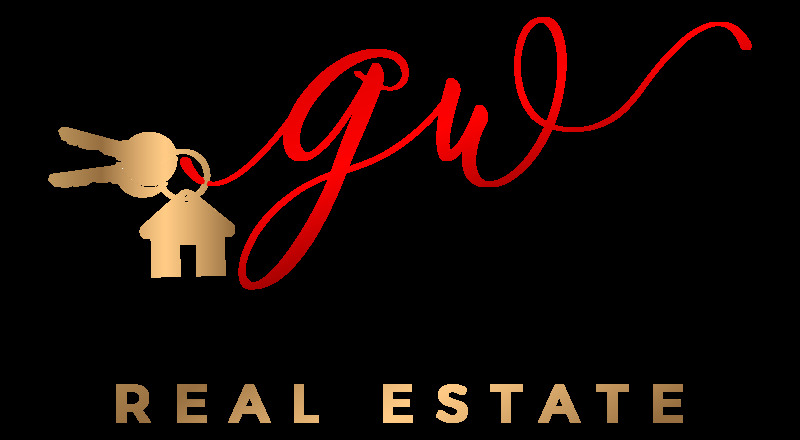 If you are a Realtor that is a goal-driven, service-oriented entrepreneur who is serious about taking your career to the next level, then joining GroupWatson - Keller Williams is the right choice for you.